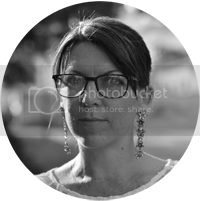 Jane O‘Reilly writes for both Escape and Carina UK. 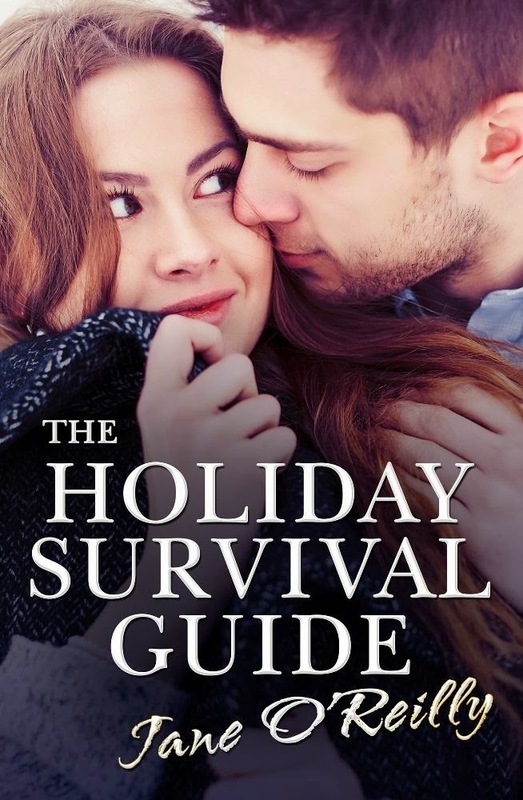 The Holiday Survival Guide is her third title with Escape. Thank you for taking part in the blitz today Suzy.